I just launched my the first three episodes of my new weekly podcast. 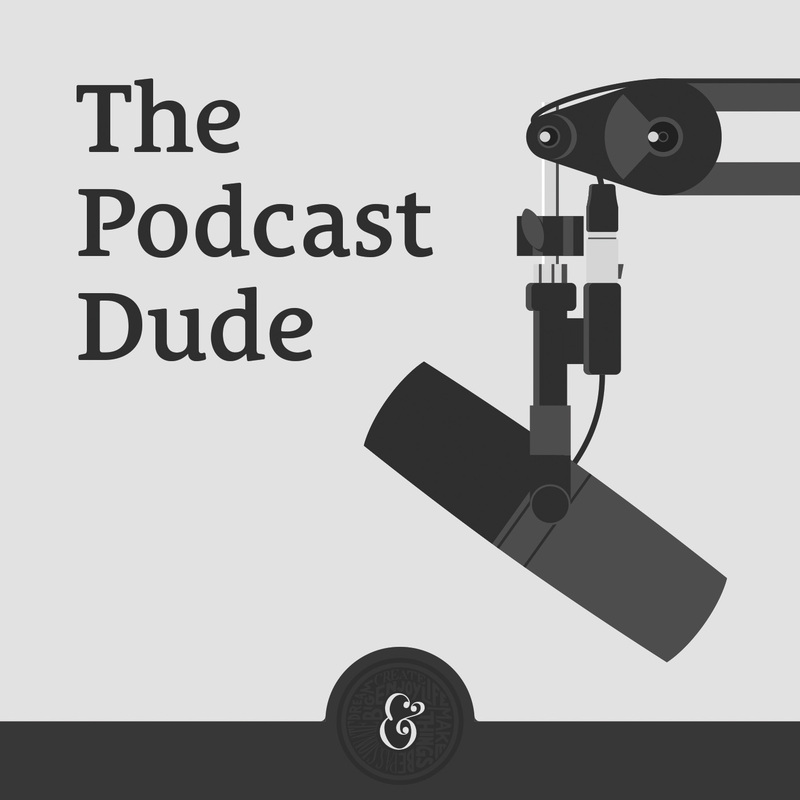 If you’re interested in podcasting or learning about audio, I think you’ll enjoy my show. Head over to thepodcastdude.com to learn more and subscribe.